What better way to see the Aegean than by boat? All you have to do is decide which islands to hop to and which unexplored bays to anchor in. Sail a Yacht, a unique experience. In Greece, the birthplace of the arts, sciences, music, with great history and culture, you can relive the miracle. Unique Destinations ,performances and events for every taste! 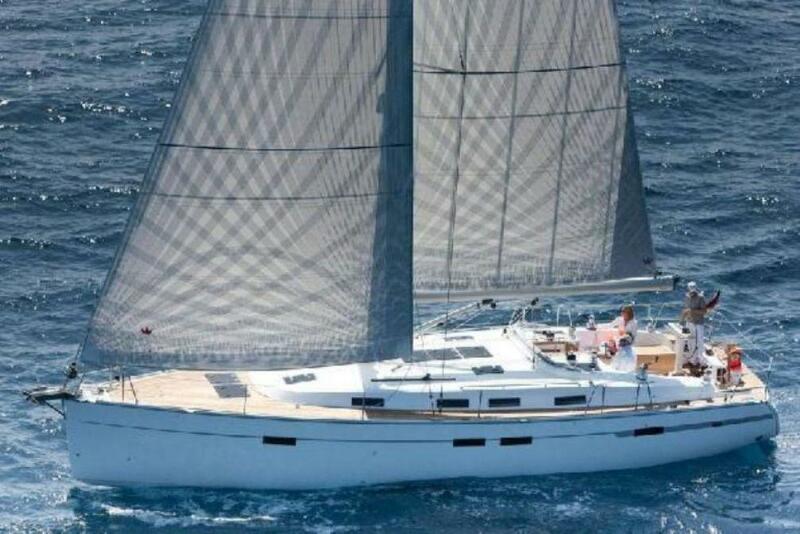 Come to Greece our fleet includes savety and luxyry yachts. All our yachts are fully equipped to ensure your excursion or charter is enjoyable and memorable. 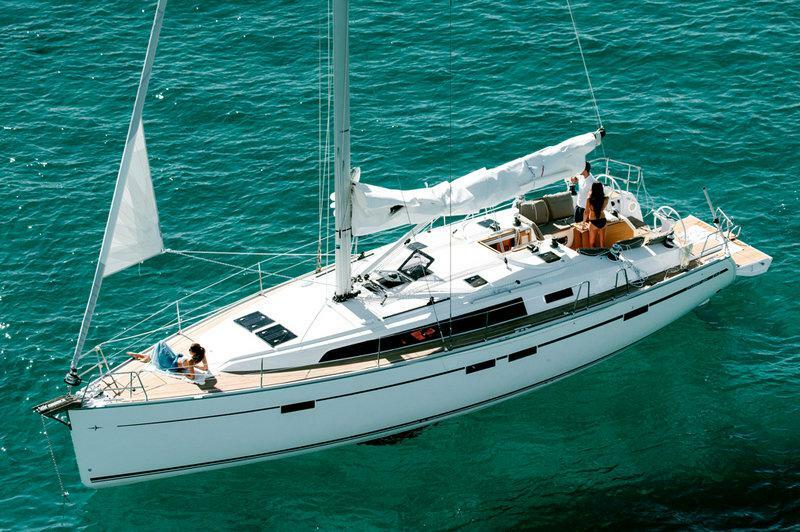 Book today a yacht and start sailing! Greece symbolises the yacht charter experience, coupling history, culture, breathtaking scenery and crystal clear waters. Renowned for the friendly atmosphere expect to be welcomed everywhere you go by the locals and a plethora of restaurant choices, usually overlooking your yacht moored close by and a Greek sunset to add to the occasion. 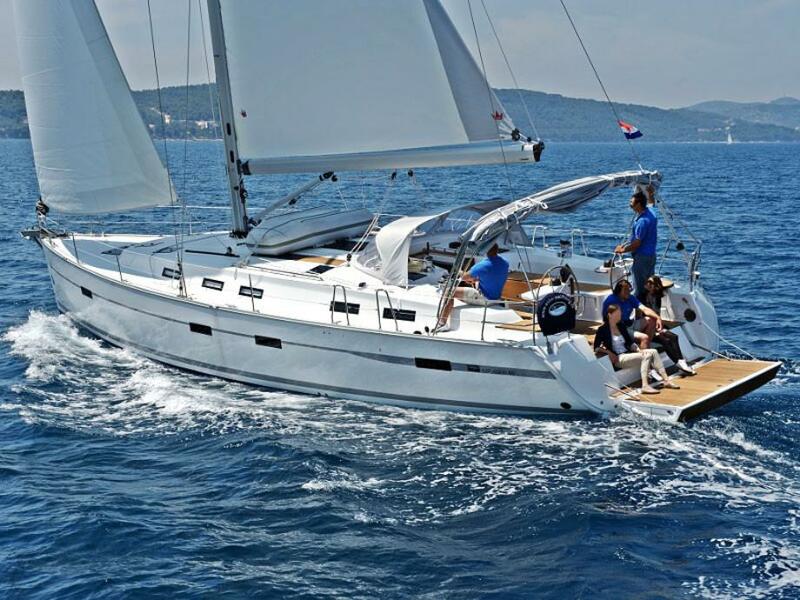 Bare boat charter sailing vacations deliver a private yacht adventure on the water for you for your family and your fends. Select on from our save and luxury sailing yachts and Travel to the beautiful Greek islands with the crystal clear waters. There is no end to what you can see while sailing with the moorings on a bare boat charter. The choice is yours to explore the most breathtaking locations, from the Greece island . Your yacht gives you access to seaside towns and tantalizing cuisine, so take your place in the nautical world and set out in search of something new. 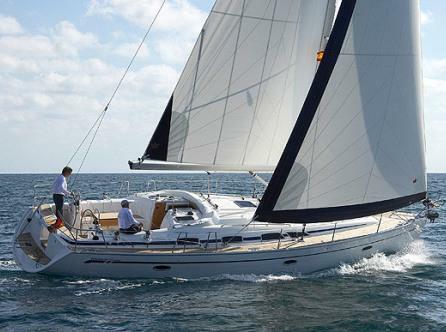 Choose the yacht perfect for your sailing holiday and develop your route with your Skipper for a custom made trip. We are 4 couples and we sail each year with a sailboat. Every year we choose Michali for skeeper. We feel safe and we are quiet. Michalis knows all the beautiful beaches and spends fantastic every year. 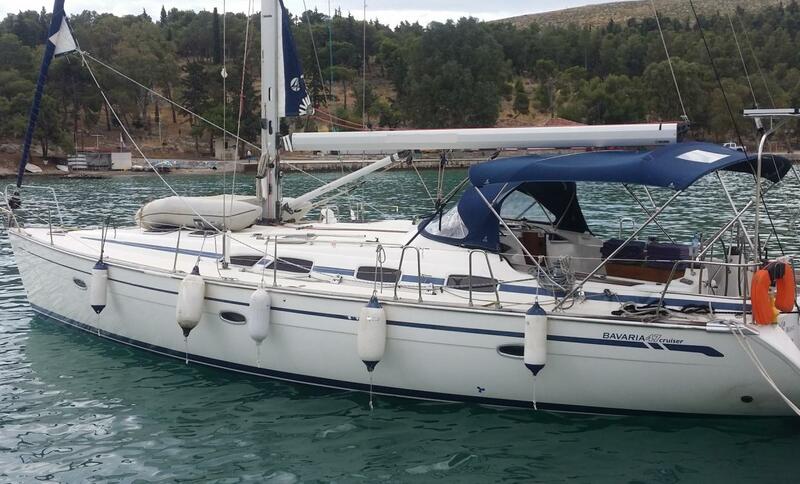 The sail yacht is in excellent condition with all the necessary equipment. I wish we could come every year. We hired a Bavaria sailboat for a week and we traveled to the bay. The result was perfect, we passed great, swim in crystal clear waters, beautiful beaches with fantastic beaches. The boat was perfect with unimaginable equipment. We felt like we were at our house. 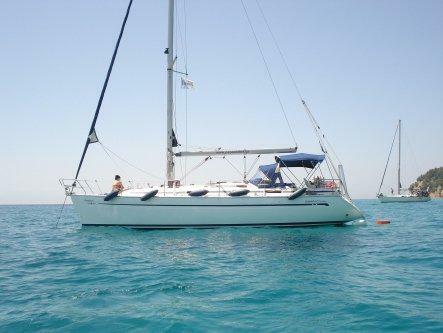 We did great, we highly recommend you a sail boat holiday. 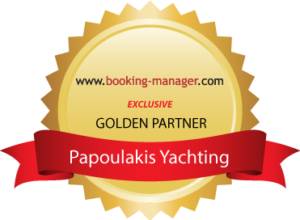 We had a wonderful trip and a wonderful experience booking with Papoulakis Yachting Company. First, I would like to thank you for the cooperation. We returned safe from our sailing week with no unpleasant events. The boat worked fine and we were very happy We passed pleasantly Highly recommend this company.